I don’t have a website, but you are the 1st. people to at least acknowledge the angels that left their 1st. estate how do I get this magazine? Click on the ‘Download PDF’ link on top of the magazine cover to download the digital copy. 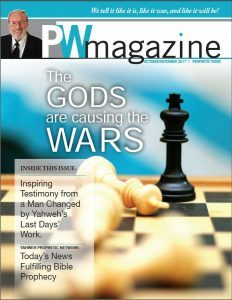 The best thing to do is to ring The House Of Yahweh and request a copy of the magazine.